enter Moonkin Form increase Arcane and Nature damage by 10%, and increases Druid's Armor by 60%. activating Moonkin Form clear all movement impairing effects (i.e. root, movement slowing). 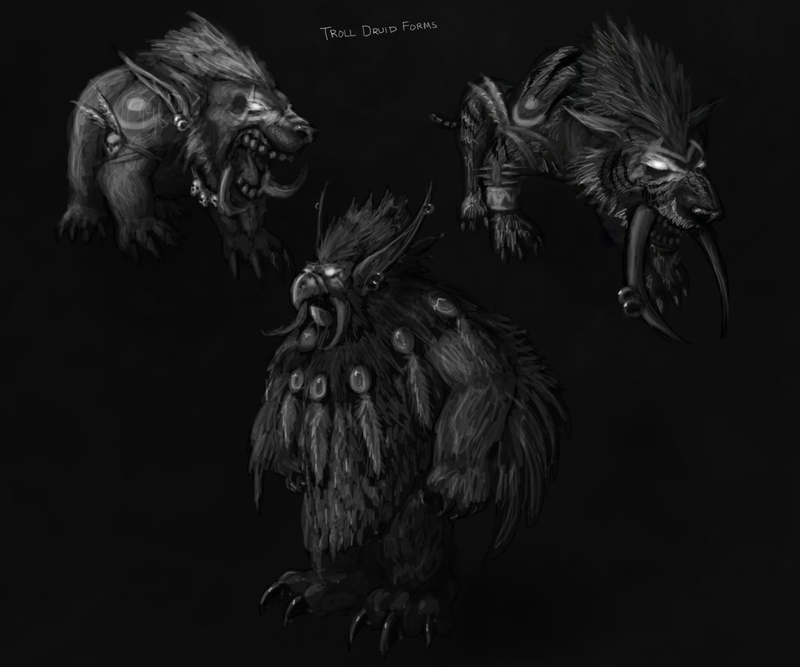 Moonkin Form is considered as Humanoid, and while in Moonkin Form Druid is immune to polymorph effects. Wild Charge replaces Wild Charge by enter Moonkin Form (NOT by choose Balance Specialization), and can be changed back by cancel Moonkin Form. give Balance Druid Incarnation: Chosen of Elune, which can only be cast in Moonkin Form. Glyph of Stampede allow Stampeding Roar to be cast without cancel Moonkin Form (or normal humanoid form). cause Moonkin Form free of cost. Glyph of Stars change the look of Moonkin Form to an "astrally" humanoid form. allow others to see wtf Druid are wearing. it also change Druid's mount to look "astrally" when in Moonkin Form. "shadowy" mounts is not the full story! Moonkin Form, increasing the damage of your spells by 10% and your armor by 125%, and granting protection from Polymorph effects.